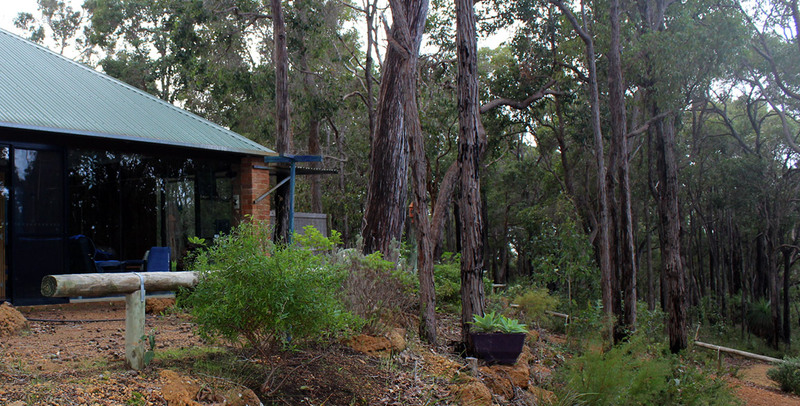 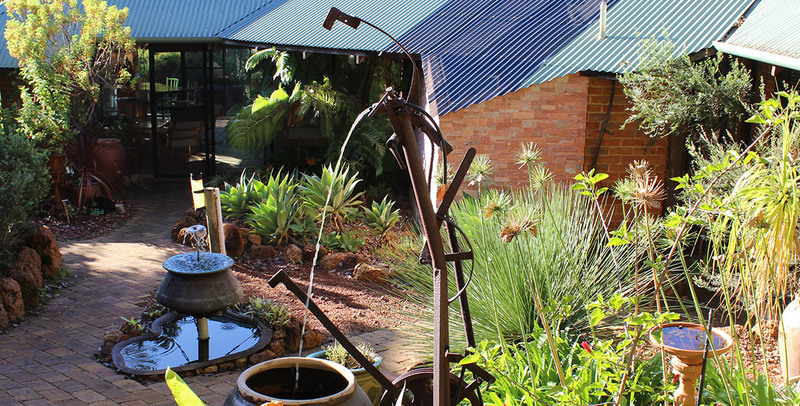 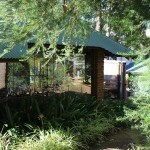 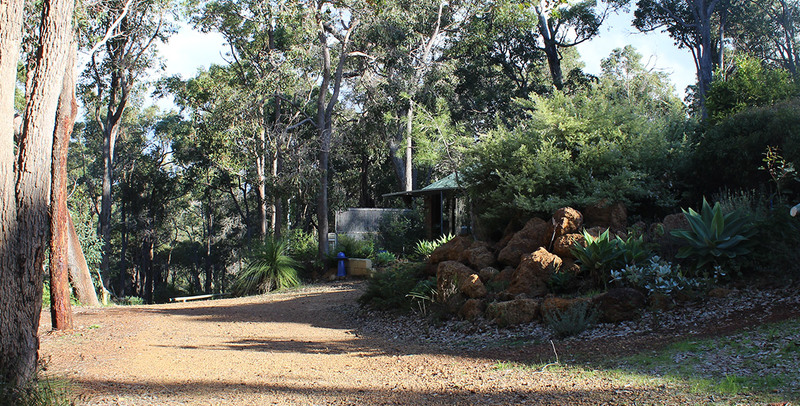 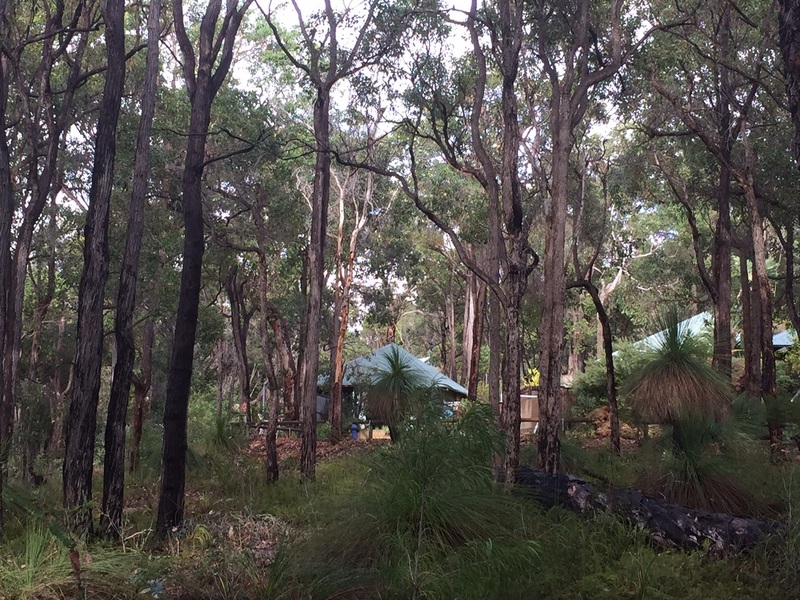 Geographe Villa offers you an amazing window to nature … this very special Villa provides uninterrupted views of the property’s lush jarrah forest surroundings. 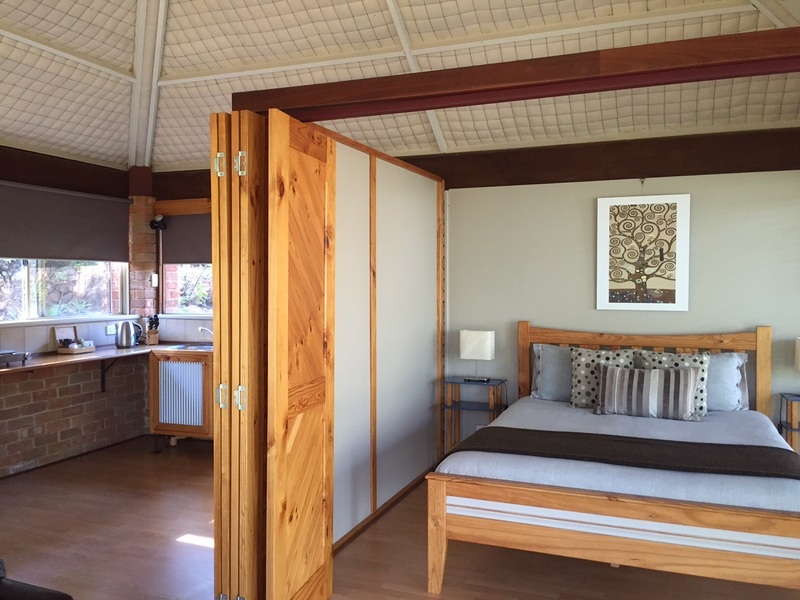 Relax and reflect in your spacious, fully self-contained open-plan retreat with large ensuite bathroom facilities. 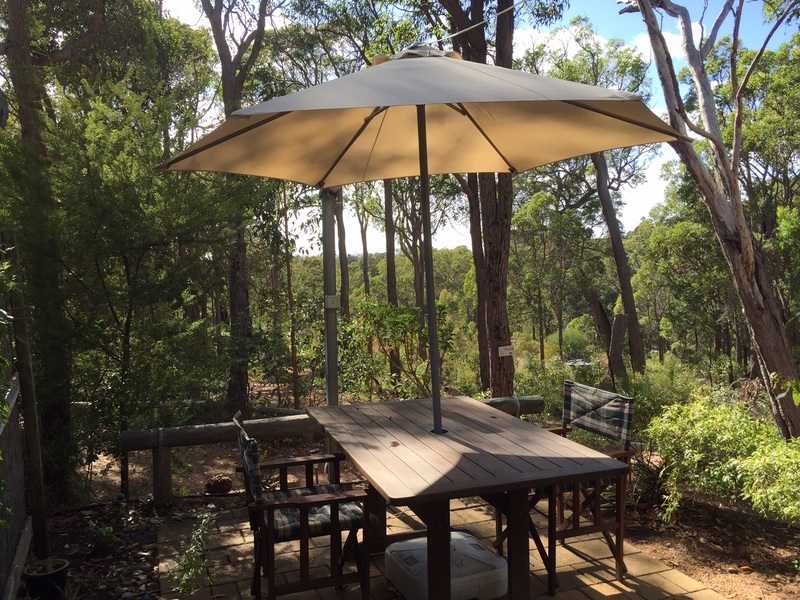 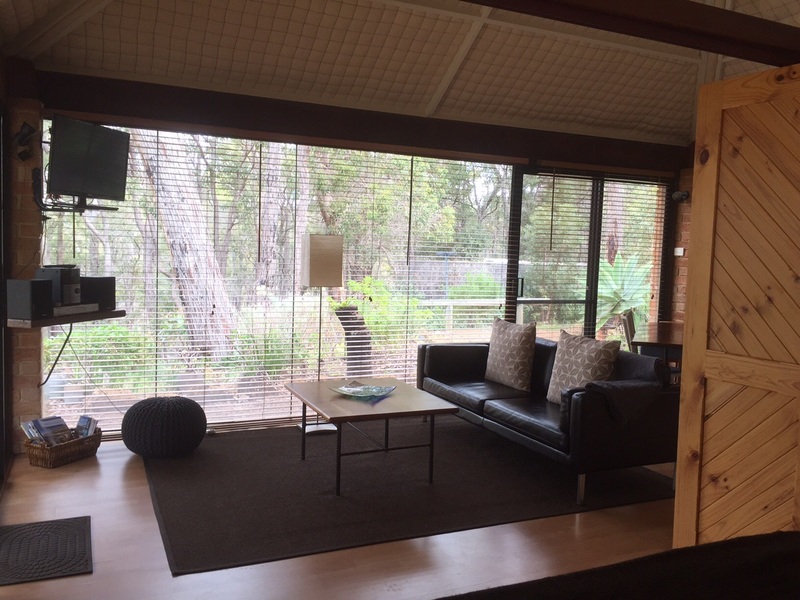 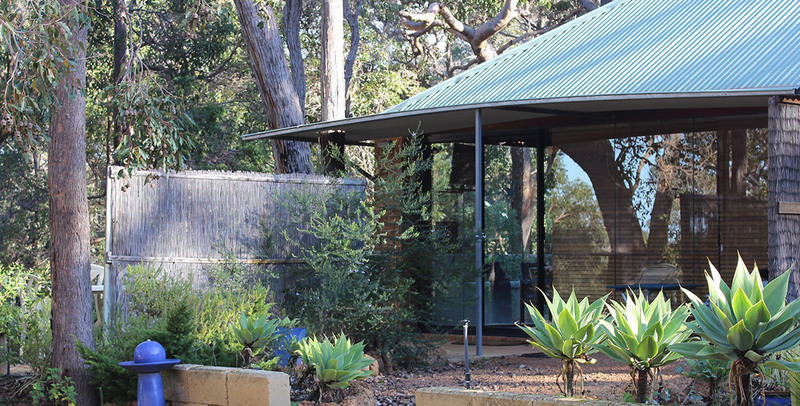 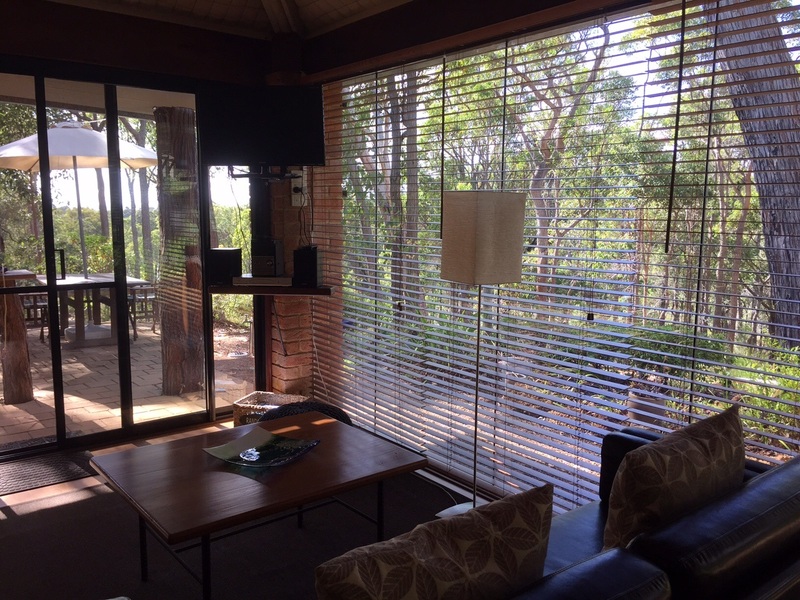 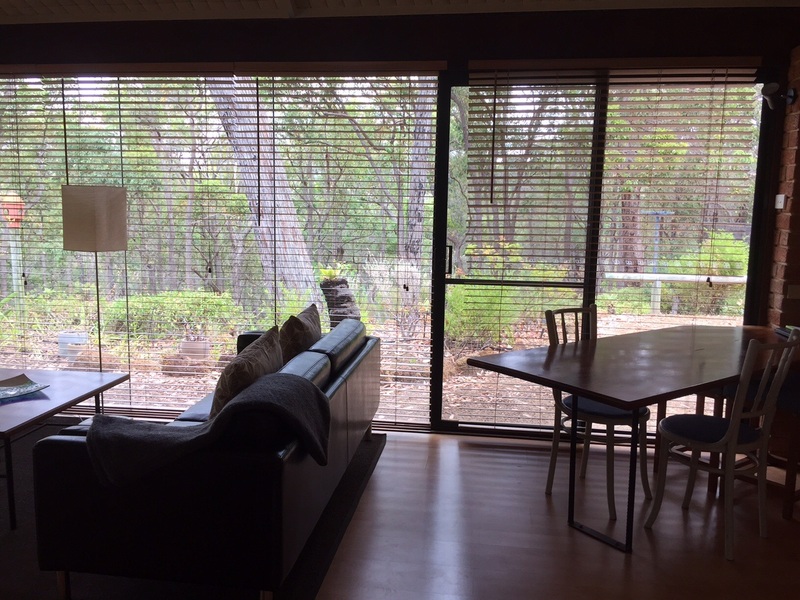 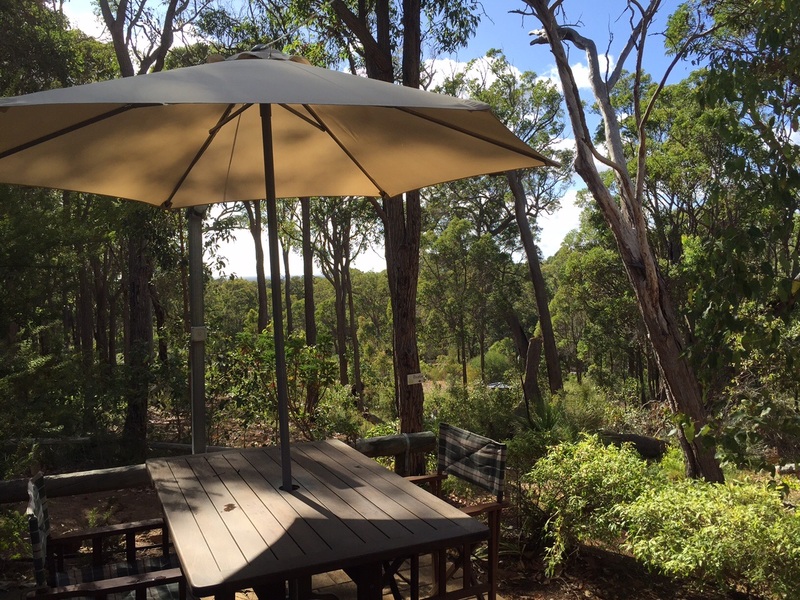 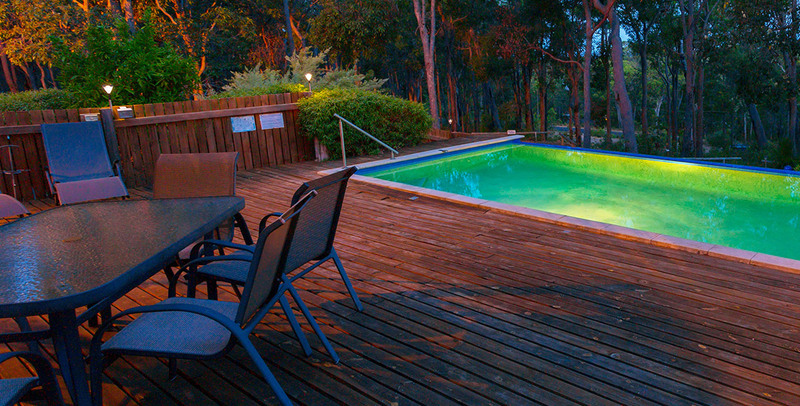 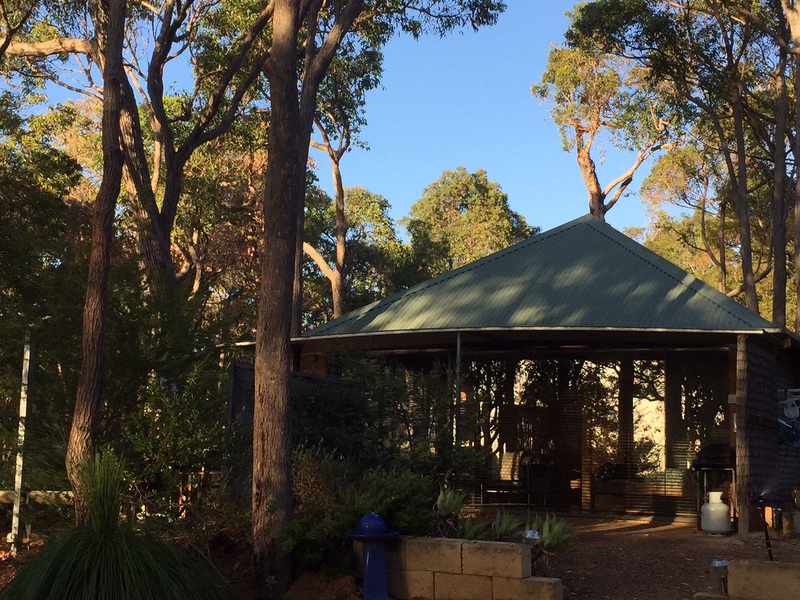 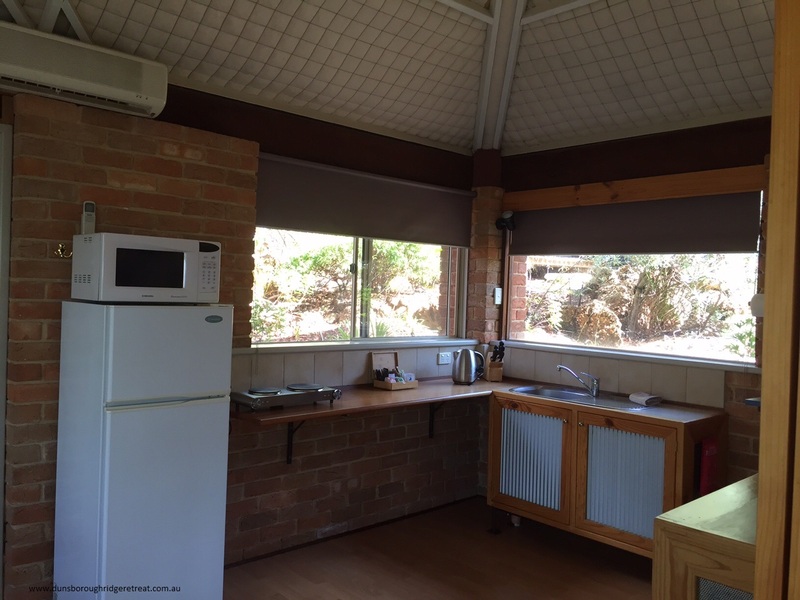 Positioned to maximise your view and your privacy, Geographe Villa also offers you private outdoor facilities and a BBQ area – and a bird’s eye view of Dunsborough Ridge Retreat’s resident kookaburra!